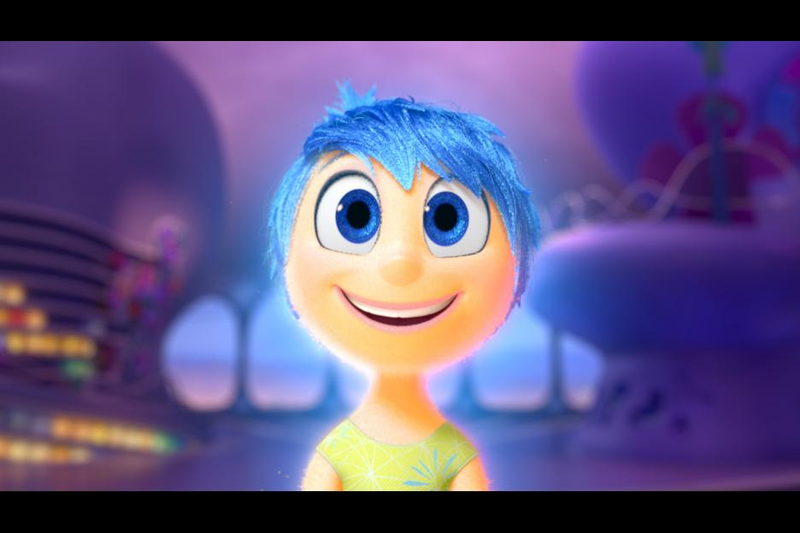 It’s fair to say that Disney Pixar’s Inside Out is an emotional roller coaster. For me the premise of the movie particularly hit home. Like the family in the movie, we recently completed a cross country move. And like them, we have a daughter in some ways similar to the film’s main character Riley (the voice of Kaitlyn Dias), who had a hard time adjusting to the move and is growing up too fast. It’s a guarantee that no parent will be able to escape the film’s bittersweet message about kids changing so quickly before our eyes and the precious memories we hold on to as it happens. 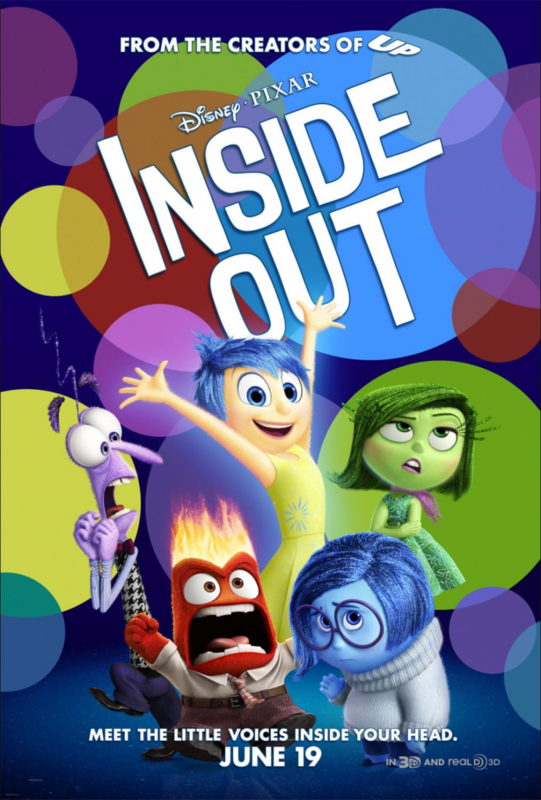 The Inside Out movie explores what is going on in Riley’s head as experienced and voiced by five emotions, characters who need to embark on an amazing adventure themselves in order to help Riley grow up. 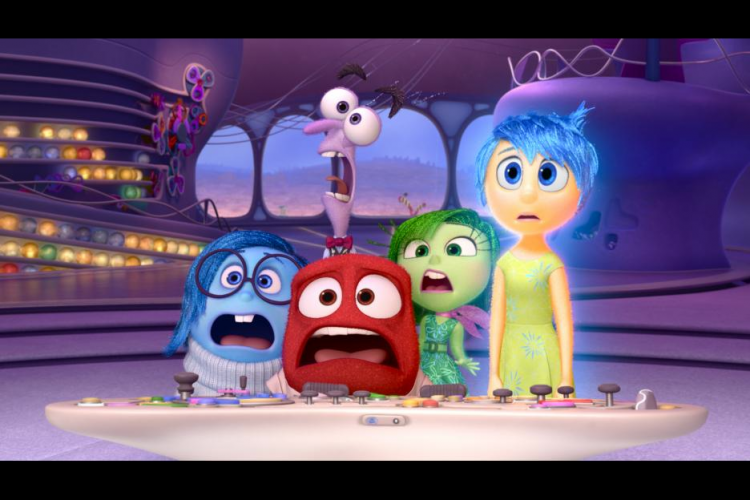 The characters are Joy (the voice of Amy Poehler), Sadness (Phyllis Smith), Anger (Lewis Black), Fear (Bill Hader), and Disgust (Mindy Kaling). Lauren and family find great seats in the movie theater. Joy: I’ve been waiting for this movie for two years! Fear: It better be as good as Finding Nemo. Sadness: It won’t be, no way. Joy: Stop being so negative, Sadness! Look, Lauren’s here with her family, eating a popcorn lunch and gulping lemonade. What could be better? Fear: …And have to pee and miss the movie. Anger: Shut up, you guys, the movie’s starting…Oh I see, emotions as characters. Sure, clever. Of course…Anger has to be freakin’ red. So stereotypical! That ticks me off. And why does he have to be so short? Can’t say that I mind Lewis Black doing the voice work, though. Disgust: Shut up! At least you aren’t green. Disgust looks…disgusting. Joy: Shh! This is a Disney movie starring a girl without any princesses: it’s a miracle! Aww, look at all those beautiful memories Riley is recalling of her childhood. Reminds me of Lauren’s own little girl. Joy: Sadness, what are you doing? You can’t do that. A torrent of water whooshes past the headquarters windows. Joy: Not that, anything but that! 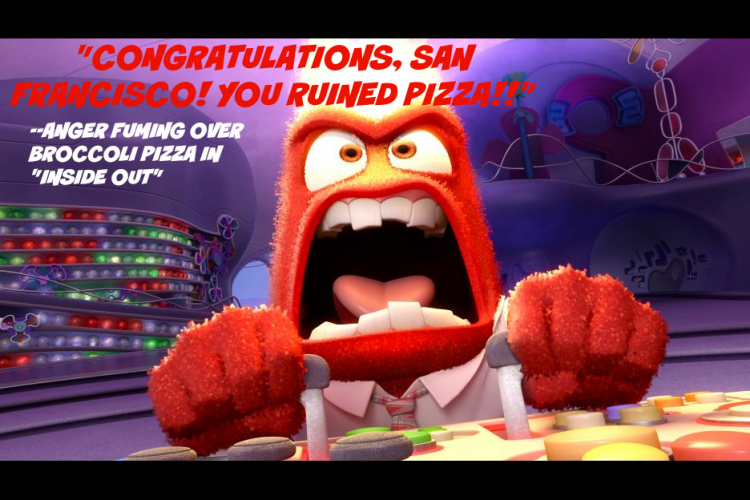 Anger: Oh crud…Lauren’s crying in the movie theater…AGAIN…at a cartoon! 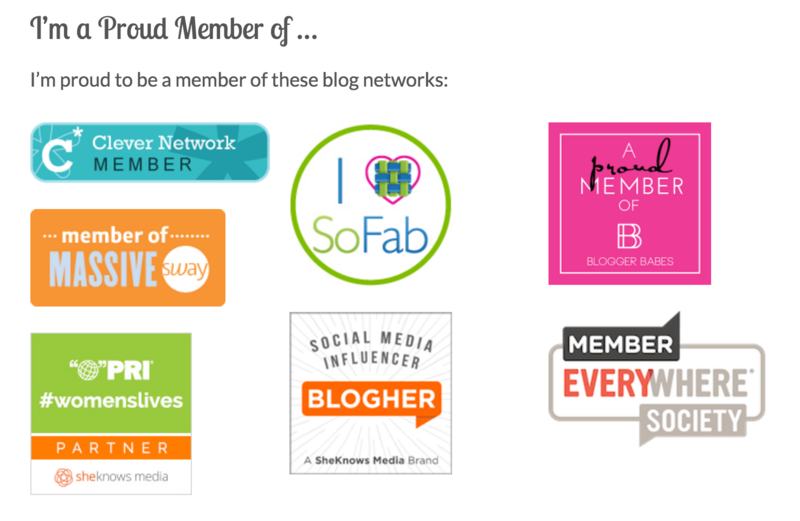 Fear: What, was that an audible sob? Everybody heard it, they’re staring at us. Disgust: Is that snot? Disgusting…Somebody get this girl a tissue. Joy: But it had a happy ending, yay right? Sadness, you can turn off the flood gates now, the credits are rolling. Sadness: Sorry about that…are you still my friend? See you at the movies! Yes, I do recommend the Inside Out movie for ages five and up. Bring tissues! 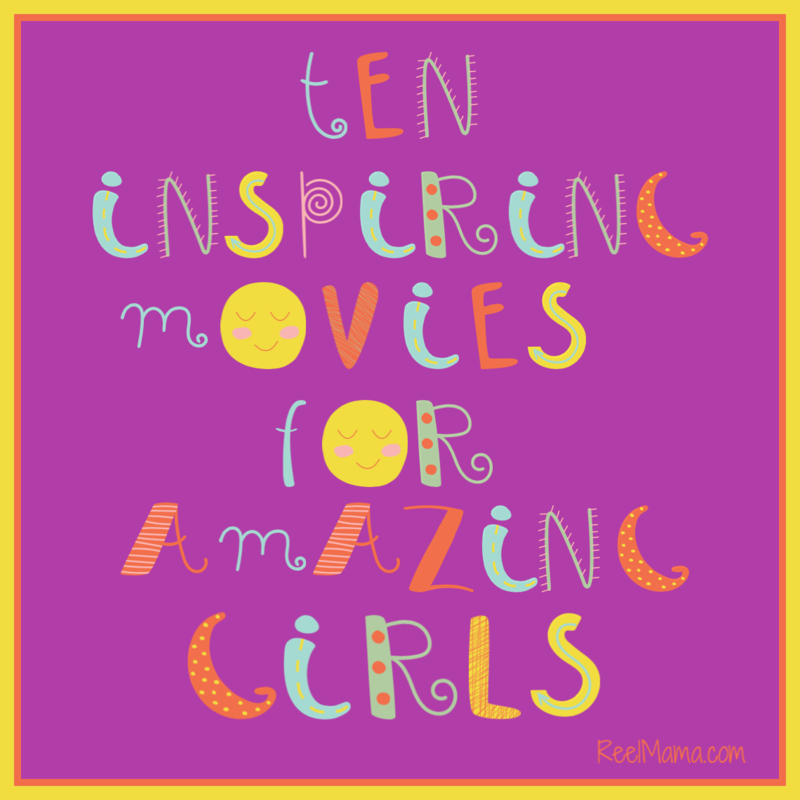 Check out another great review of this movie at Common Sense Media here. We just saw that movie and loved it. I even cried. My 9 year old has mild Aspergers and this movie really helped him relate. I actually read that many autistic families are using it as a tool for their therapy.